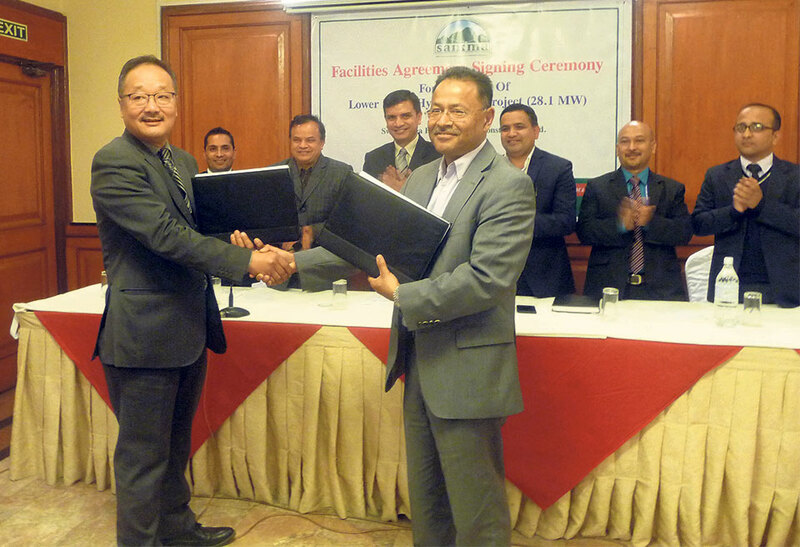 KATHMANDU, Feb 24: A group of five financial institutes led by Laxmi Bank Ltd and Swet Ganga Hydropower and Construction Company has signed a facility agreement to finance the 28.1 MW run-of-the-river Lower Likhu Hydro Project, on Thursday. The project being constructed at Likhu Khola of Ramechhap and Okhaldhunga is set to cost around Rs 5.59 billion according to a report. The banks have committed to finance 75 percent of the project cost (Rs 4.19 billion) with the remaining 25 percent invested by the promoters and general public. The institutions pledging investment include Laxmi Bank, Kumari Bank, Century Commercial Bank, Prabhu Bank, and Hydroelectricity Investment & Development Company. 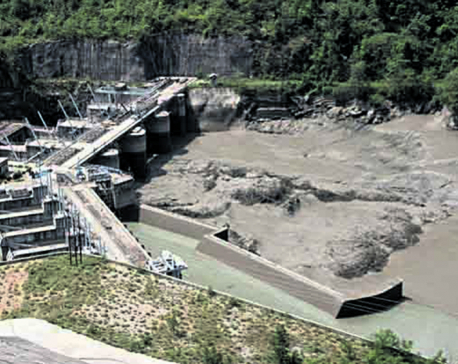 TEHRATHUM, June 29: Monsoon-triggered floods have damaged under-construction upper Khorungwa KHola hydropower project, incurring loss of about Rs 15 million.